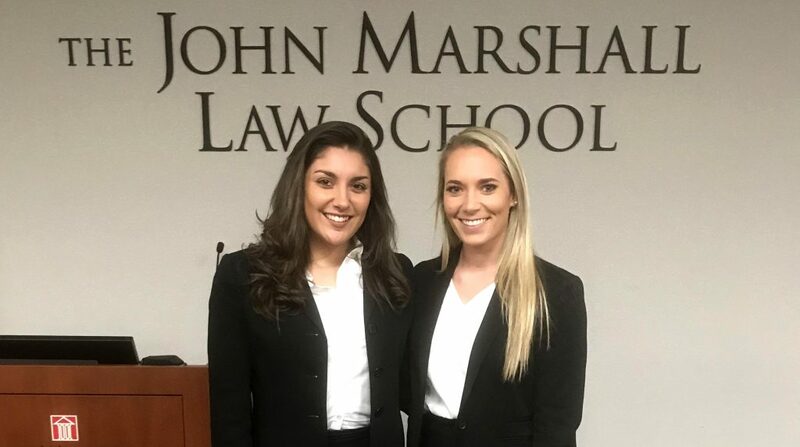 (L-R): Alex Spadaro and Grace Kobitter. 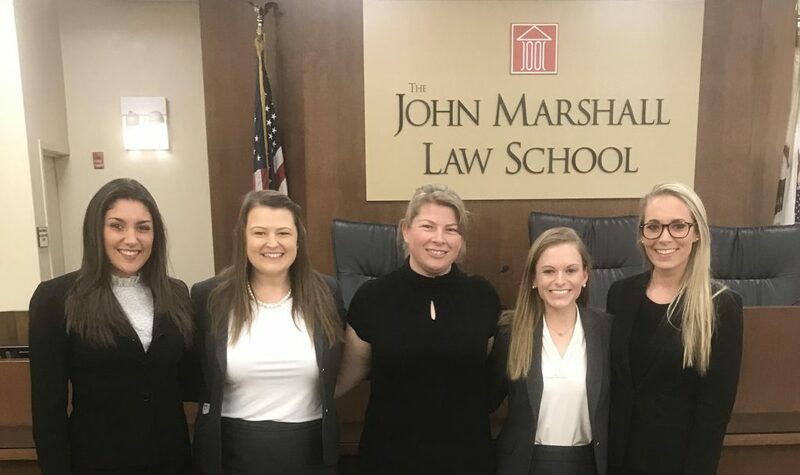 The Stetson University College of Law team of Grace Kobitter and Alex Spadaro won the regional Client Counseling Competition on Feb. 9 at the John Marshall School of Law in Chicago. (L-R): Alex Spadaro, Jenna Jordan, team coach Emily VanOosting, Grace Dinger and Grace Kobitter.